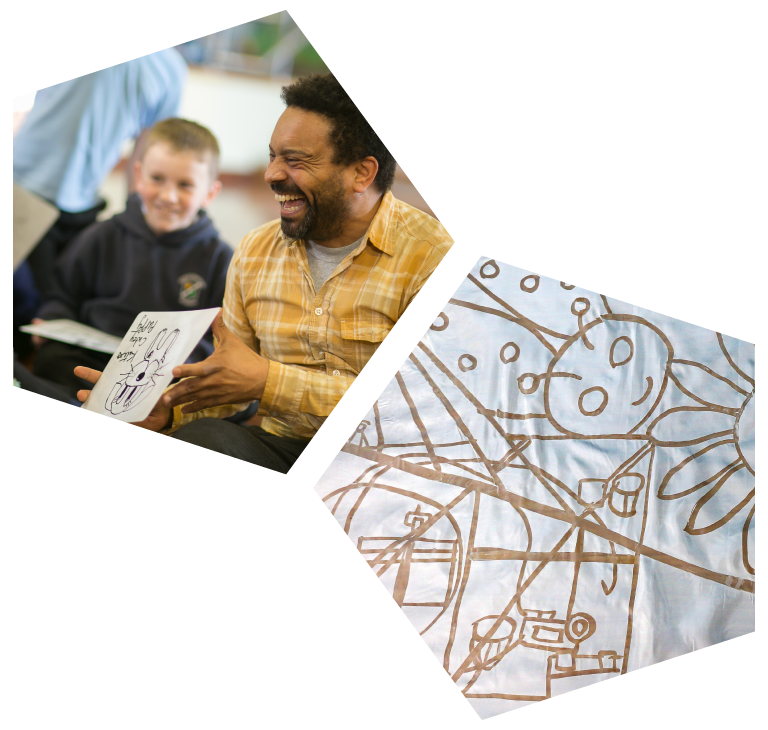 Future Views – Future Views is a forward-looking research project imagining the future of creative learning. 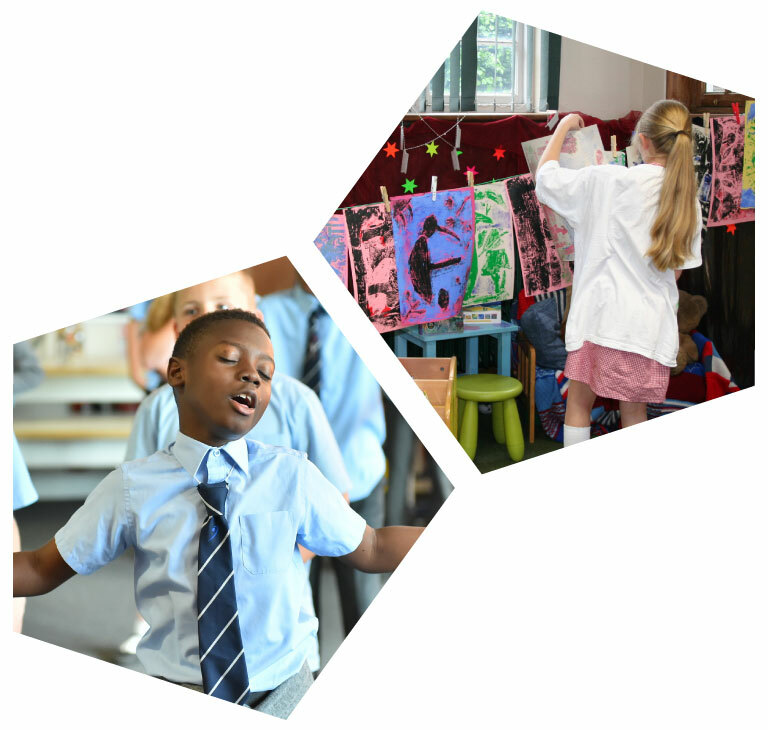 Future Views is a forward-looking research project imagining the future of creative learning. Toolset one: Where are we now? This provides an overview of our research on drivers for change and you can also download our full report as a PDF. This summarises the insights gathered from young people across the South East as they consider contemporary obstacles to cultural learning and imagine different futures. 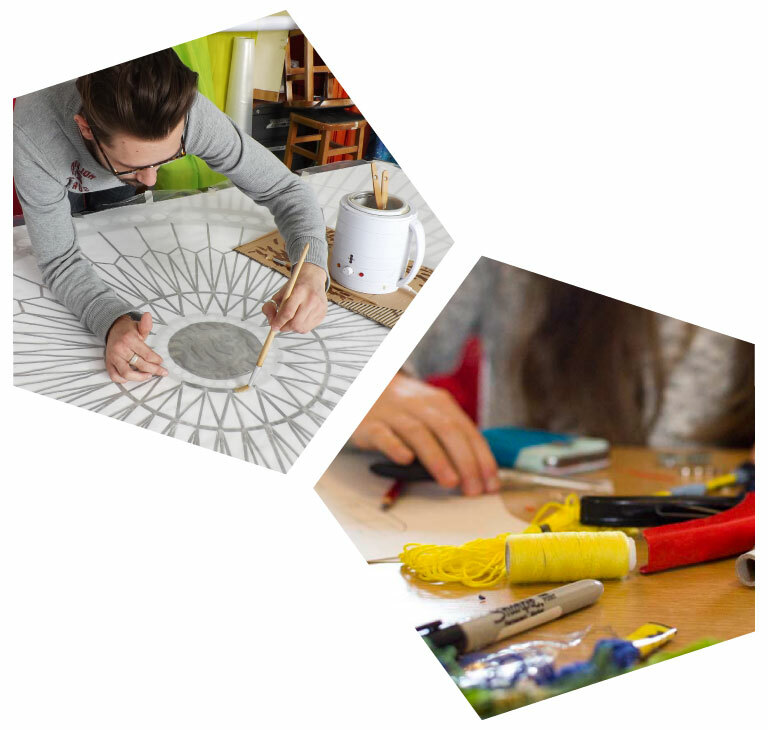 This provides some practical suggestions for people working with CYP in arts, culture and heritage settings, for how they might ride future challenges and maximise opportunities. You can also download the Future Views workshop slides and presenters’ notes to use in sessions consulting peers or young people.